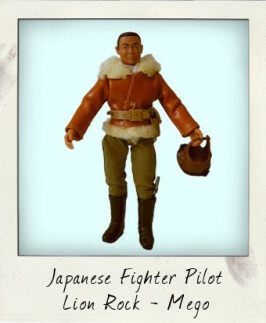 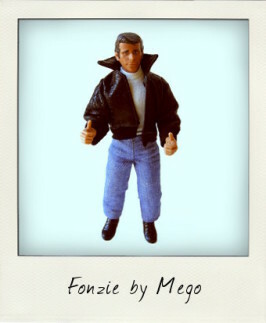 The Mego brand name was synonymous with action figures during most of the 1970s. 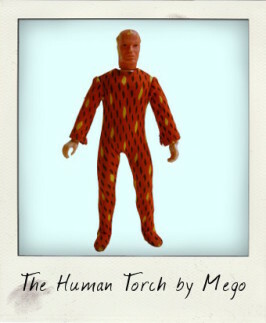 The Mego Corporation displayed enormous business acumen in its purchasing of the licensing rights to many successful movies, television shows and comic books, such as classics like Planet of the Apes and Star Trek, as well as their bestselling The World's Greatest Superhero line which featured Marvel and DC Comic book heroes. 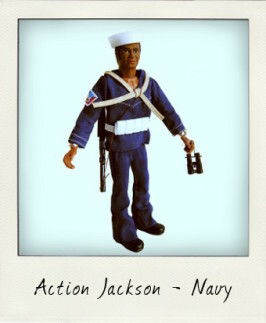 in 1976 founder David Abrams turned down an offer to license toys for a certain upcoming Sci Fi flick...that film was Star Wars! 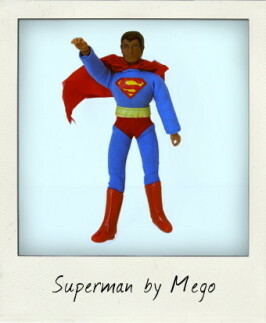 The Mego Corporation closed shop for good in 1983 and vintage Mego action figures have since become highly collectible. 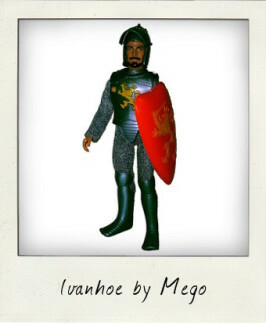 He IS the greatest! 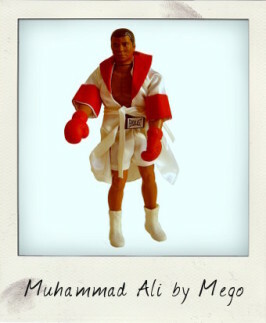 Muhammad Ali ‘The Champ’ by Mego!